Costa, the nation’s favourite coffee shop, has used its Mocha Italia, slow-roast blend to save the world from mediocre coffee since 1971. 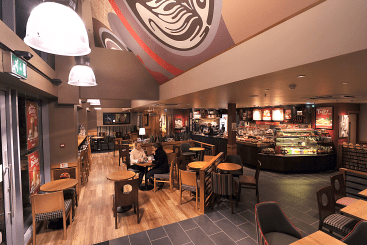 Costa aims to be slightly different to most other coffee shops, with its warm and welcoming atmosphere coupled with its carefully chosen food and authentic coffee drinks, served by passionate and well trained baristas. 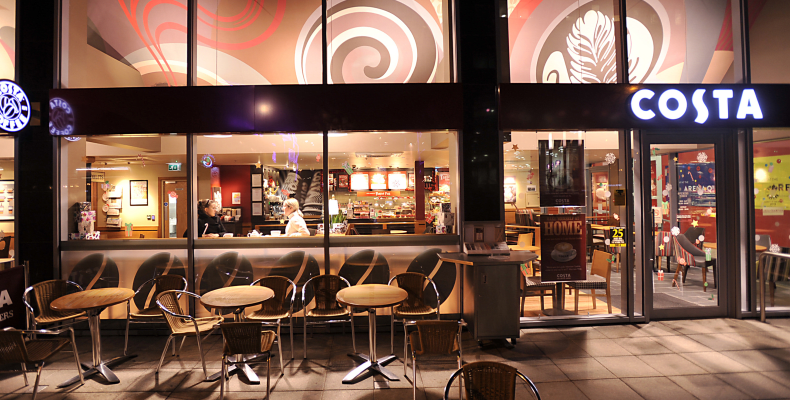 Please feel free to come to our coffee shop in the Merrion Centre and see for yourselves.